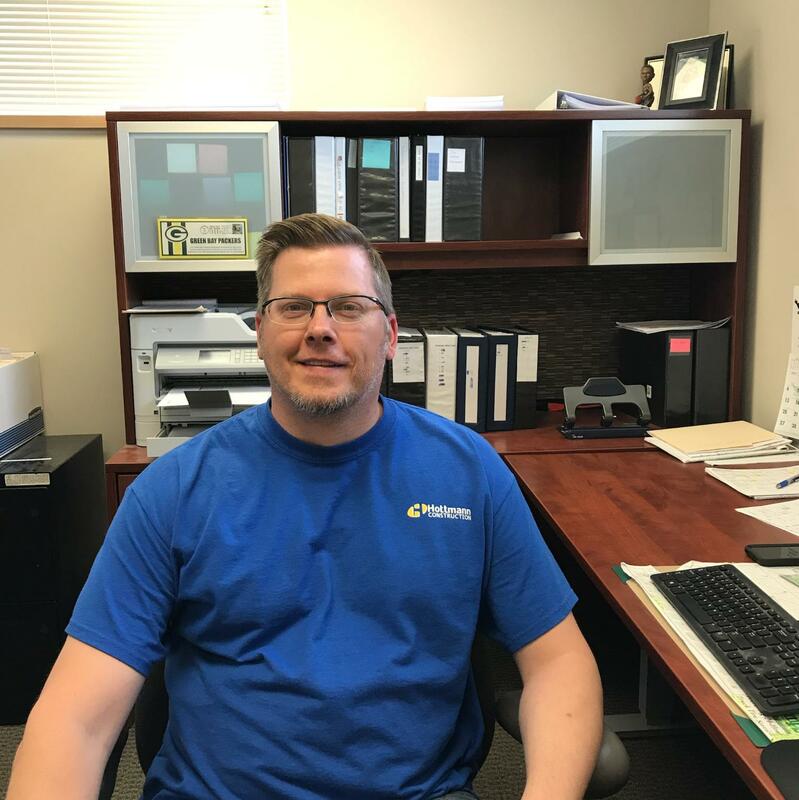 Jesse is a recent addition to the Hottmann team. He has over a decade of experience in design and over two years of experience in estimating. Jesse has an associate’s degree in drafting and design from Herzing University. Outside of Hottmann Jesse likes to spend time with his family (fiancé Sarah, son Austin, and daughter Jayden), friends, and his pets. He enjoys playing pool, golfing, music concerts, camping, and being outdoors in general. He is a really big fan of the UFC and all Wisconsin sports teams. There is always a good chance you can find him at Miller Park in the summer time. In the winter he will trade the snow for a beach any day!